In a high level meeting attended by high level Central Ministers, it was decided that the governent will not go ahead with stake sale of Air India. Instead, at the meeting it was decided to fund Air India's day-to-day operation from government funds. It was also decided to place orders for a couple of aircrafts. The meeting assumes significance, as the earlier decision to sell 76 percent strategic stake sale fialed to attract bidders. 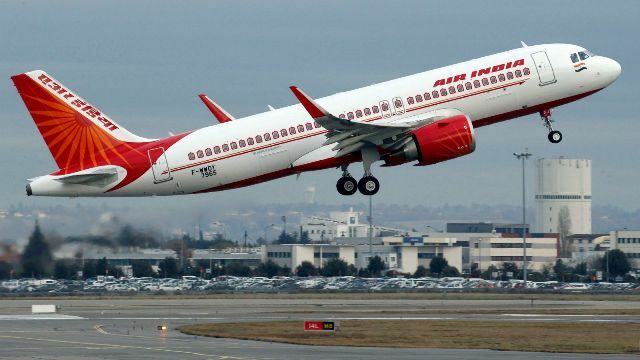 The government is also planning to list Air India at the National Stock Exchanges.